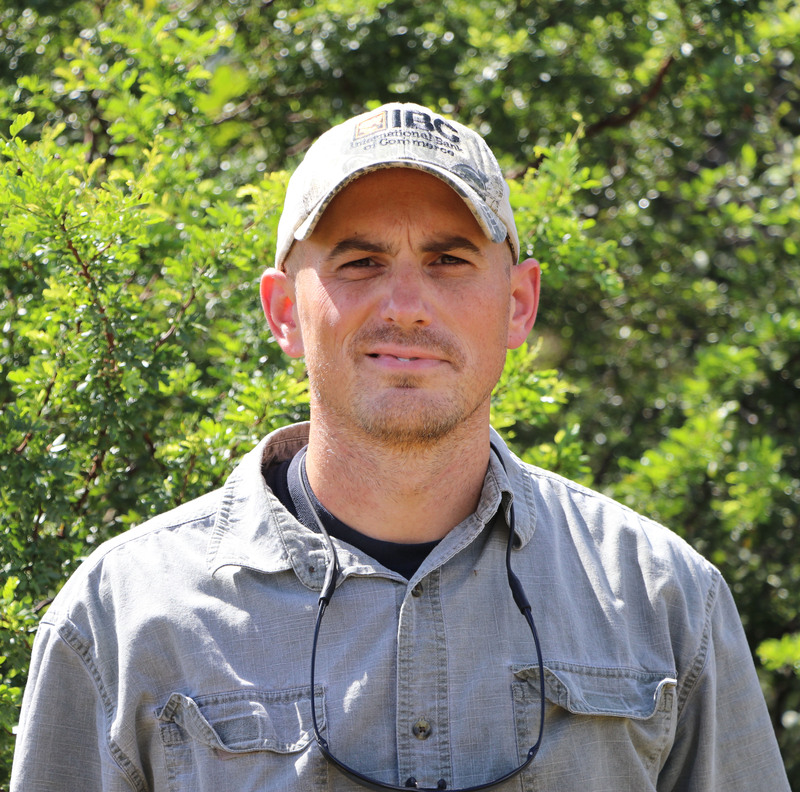 A current resident of Victoria, Doug Jobes moved to Texas in 2012 to begin working for TPWD as a Wildlife Biologist in the Oak Prairie District. 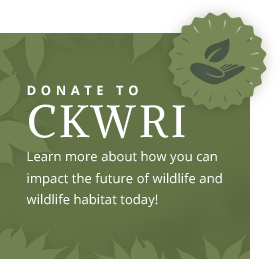 It was here that he began working with landowners on various habitat management practices including native prairie restoration. A great amount of time was spent with private landowner groups and other interested stakeholders. An appreciation for native plants, their foundation in wildlife conservation and a growing interest from those in the region led him to pursue a career in the applied research field associated with Texas Native Seeds. Doug served three years in the US Army as an Airborne Ranger with the 75th Ranger Regiment. Afterwards he attended the Daniel B. Warnell School of Forest Resources at The University of Georgia where he received his B.S. in Wildlife Resources Management. In 2008, He then attended Oklahoma State University for his M.S. in Wildlife Ecology and Management. He has been married for 15 years and has three children ranging in age from 8 to 14.